A full clearance auction of antiques at Murphy’s Furniture, Millstreet, will take place on Saturday next, 27th October. 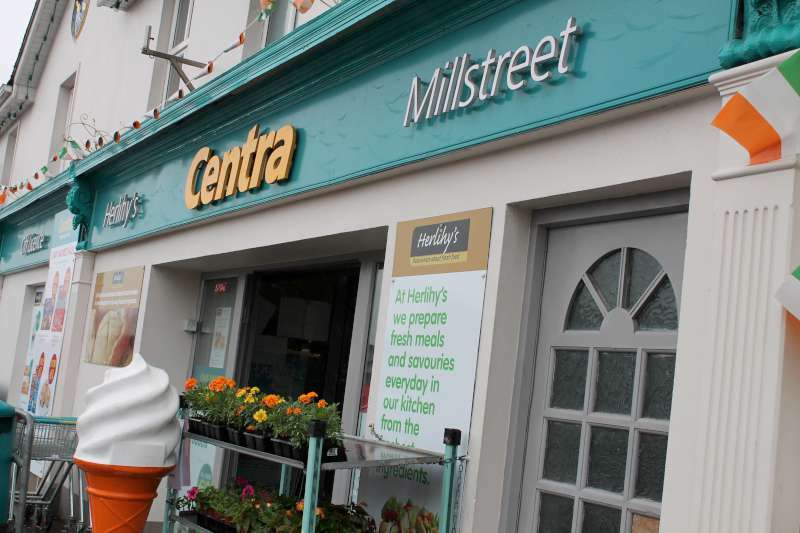 Murphy’s Furniture, Millstreet, will close its doors for the last time on Saturday 27th October. 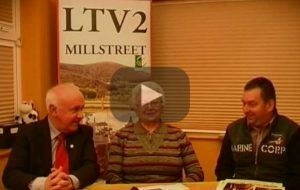 The family owned business, selling and restoring antique and contemporary furniture, has been trading in the West End of Millstreet for over fifty years. Established in the 1960s by Donie Murphy, the business has a long- standing reputation for quality antique furniture. Since 1993, Donie’s son, Dan has been retailing and carrying on the tradition of antique furniture as well contemporary furniture. Dan is now retiring from the business to concentrate on other interests. This is a terrific opportunity to acquire some special pieces for your home or office, whatever your taste, be it oak, mahogany or walnut – ranging from Georgian through to Victorian, Edwardian and Art Deco pieces. 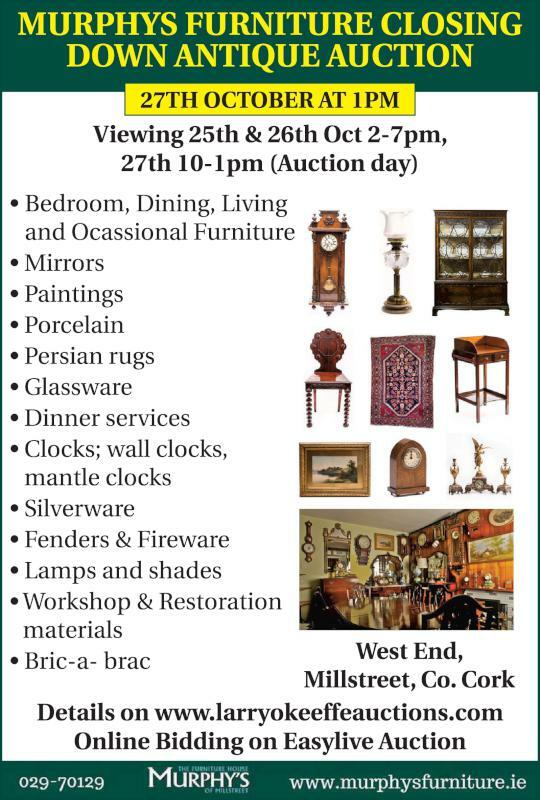 This auction will pique the interests of many as it offers a wider range of pieces – bedroom, dining, living and occasional furniture, mirrors, paintings, porcelain, Persian rugs, glassware, dinner services, wall clocks, mantle clocks, silverware, fenders & fire ware, lamps and shades and uniquely, a large selection of workshop restoration materials and old furniture fittings – castors, handles, escutcheons, hinges, mouldings, feet, locks, crooks etc.